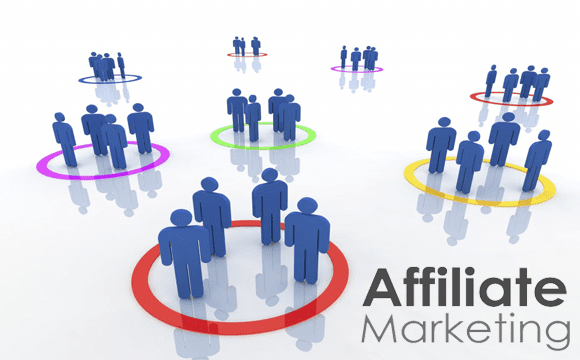 Today, different types of business are emerging from all over the world in a multinational level to reign supreme on their specific market segment that they are trying to dominate, and affiliate marketing is one of them. Affiliate marketing is definitely here to stay and it can become a great way to earn extra or even part time income. However, it won’t happen overnight. Like everything else in life, you’re going to have to put a lot of hard work into it.